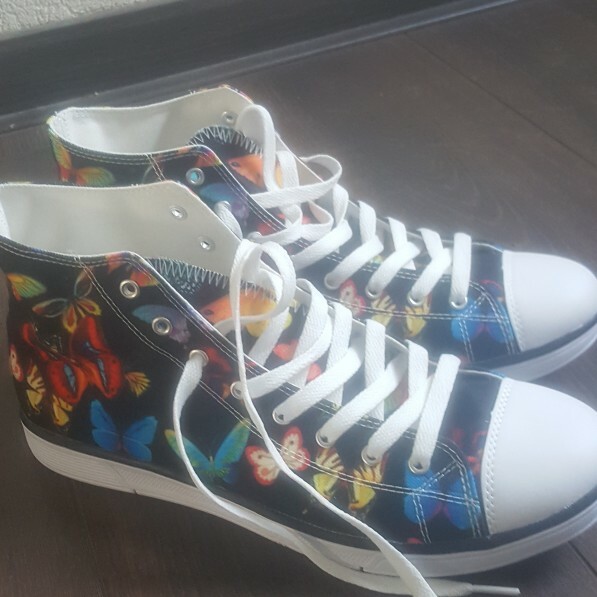 I love the print of the shoe, it is unique and i have never seen anything like it! And the weight makes it very easy to wear. Easy to combine with lots of colours. The colours are very bright, in combination with the black very nice. The size is great, the size chart is good. Goed afgewerkt. Naden zijn netjes om te zien. You can wear it with a dress and thights. Or skinny jeans. Nice to make an formal outfit a little more fun. 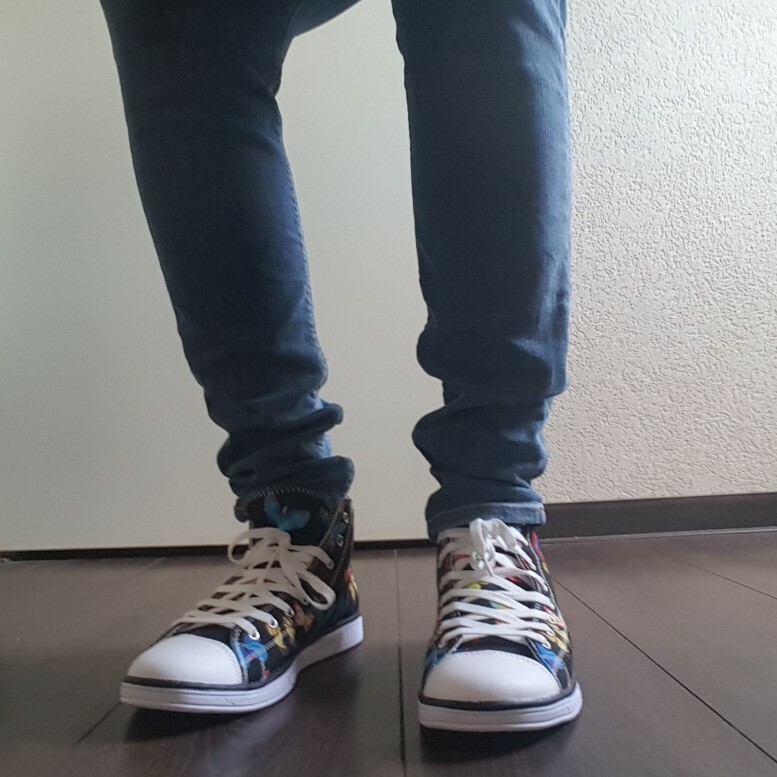 I am so happy to have them in my closet! Shipping was ok. About 8 weeks. The track and trace was not working so I got a new track and trace code from the seller and that worked perfectly! 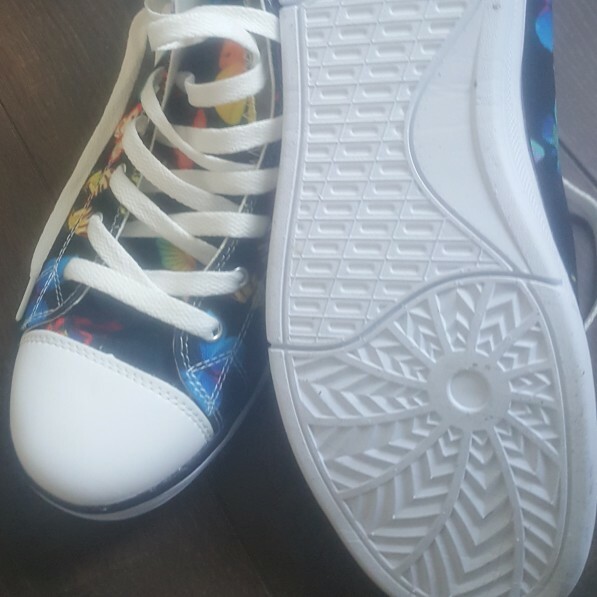 I am really happy i got there shoes, love the design. Not sure if they will last for a long time, but we will see. Maybe packaging can be better, now there were some small damages, i think happend during shipping.